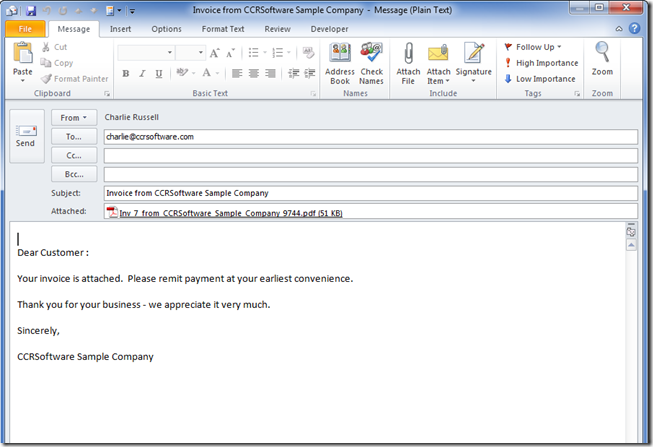 Retain an Attached File Reply Outlook 2010 - How To? Microsoft Outlook does not contain email attachments when user replies to a message. This retains the bandwidth and size of replied messages. But if user wants to keep attachments in reply, then they can attach the original message attachments in their new message. To perform this action, you won’t find a direct button on the menu tab, but will need to perform some settings in Outlook. 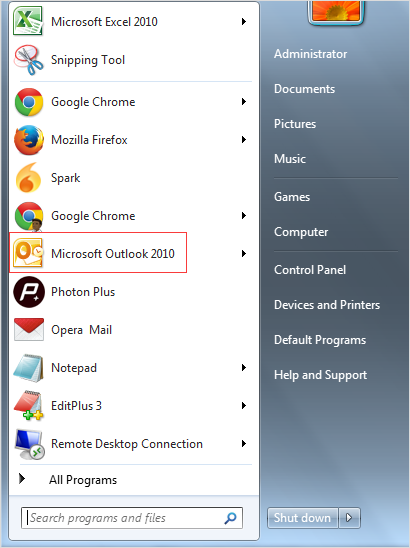 Step 1: – Launch “Microsoft Outlook” by going to the “Start” menu and clicking on the “Outlook” icon. Step 2: – Now, click on “File” tab and then click “Options”. Step 3: – Now in the next pop-up window, click on “Mail” tab and then search for “Replies and Forwards” section. Step 4: – Now; in “when replying to a message” section click on the drop-down menu, and select “Attach original message” option. 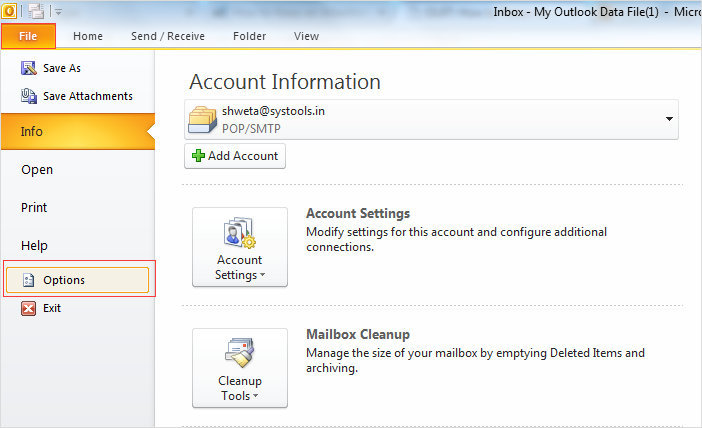 Step 5: – Click “OK” to save the changes in Outlook. Step 6: – Now; you can retain an attachment file in reply Outlook 2013. In Outlook clicking on “Reply” or “Reply All” does not keep the attachment automatically with new message. User needs to reattach the files before sending the email, which can be a very time consuming process if you have a large number of attachments. Instead, using the steps given above, you can retain any number of attached files in reply without losing them.